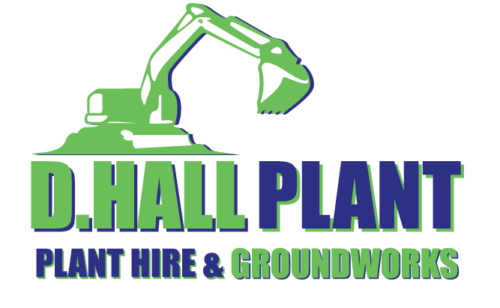 Short Business Description: Local Plant Hire & Groundworks company. 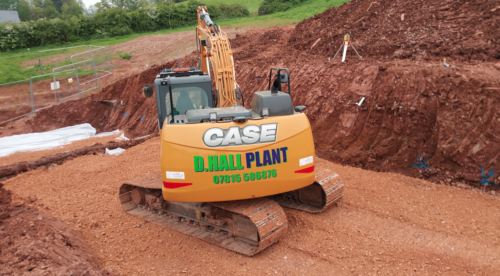 All groundworks undertaken across Callington and the surrounding areas. 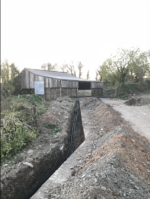 Site clearance, all excavations works, drainage, retaining walls and landscaping.